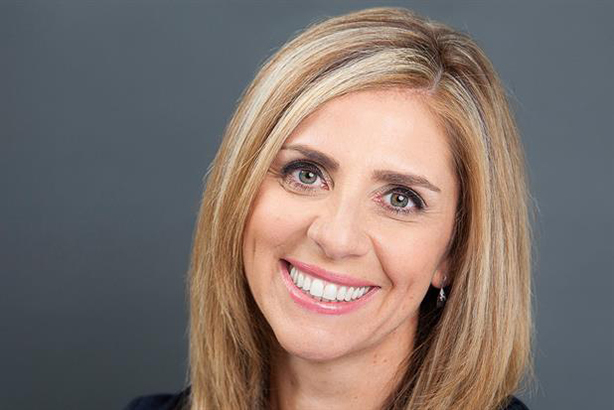 Nicola Mendelsohn, Facebook's head in Europe, has revealed she has incurable cancer and is hoping to raise awareness of her disease so a cure can be found. In a Facebook post, the 46-year-old has announced for the first time that she was diagnosed with follicular lymphoma just over a year ago. She described the disease as "a slow developing cancer of the white blood cells that’s not rare and that has no cure". Mendelsohn, who has been Facebook's vice-president for Europe, Middle East and Africa since 2013, said she is currently symptom-free and has decided to tell her story in the hope of "driving research and a better understanding of it". To coincide with World Cancer Day, Mendelsohn’s announcement yesterday also paid tribute to the Follicular Lymphoma Facebook group, which she had found a few months after her diagnosis. She described the 3,500-member group as somewhere she turns for solidarity and advice. Before being diagnosed in November 2016, Mendelsohn had noticed a lump on her groin which she discussed with a GP, who then referred her to a gynaecologist, she wrote in the Sunday Times magazine. It is the most common type of slow-grown Non-Hodgkin lymphoma, but is usually found in men over 65. Mendelsohn told the magazine she did not feel it was "acceptable" that a women in her 40s should live with lymphoma for more than 10 years, as 60% of people currently do. Mendelsohn left Karmarama after five years in 2013 to join Facebook. She has four children aged between 13 and 20 and she is married to Jonathan, Lord Mendelsohn, the Labour peer.